Terrell Pinckney, better known by his stage name Rell, is one of the brightest rays of independent Hip-Hop. 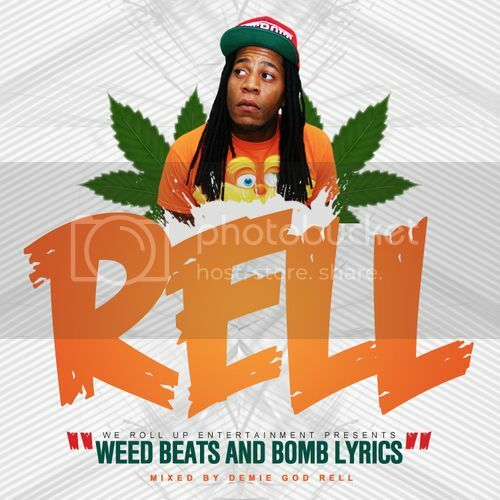 Shortly after Rell launched his music career, he took the Hip-Hop scene by storm in his new hometown Columbia and the whole state of South Carolina with his witty lyrics and hard-hitting beats. Having made a big impact with his mixtapes, Rell is not slowing down until the world takes notice of his clever lyricism, efficient wordplay and irresistible charm. He is currently working on his new mixtape, Your Royal Highness, which is expected to be released in November 2012. Be on the lookout for this dynamic and much talented MC as he embarks on his journey to legendary status.